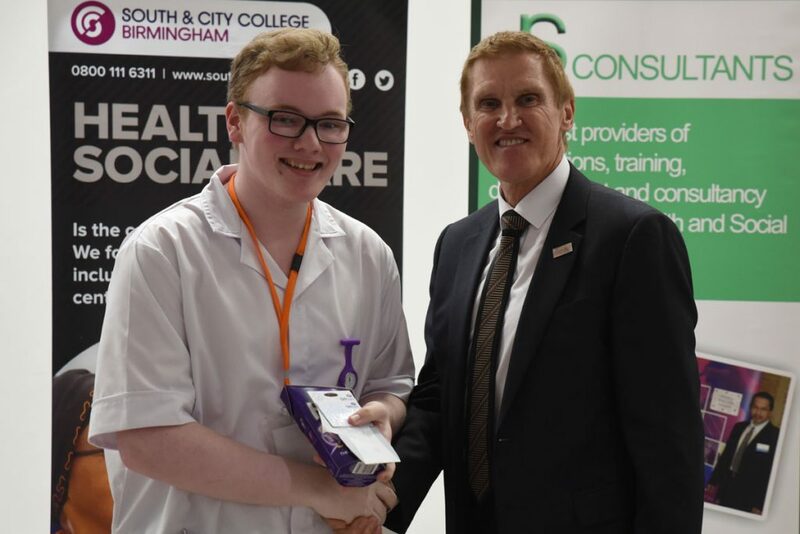 This year’s Health and Social Care Competition has been designed to assess each competitor’s knowledge, practical skills and employability attributes against a set of strict criteria. 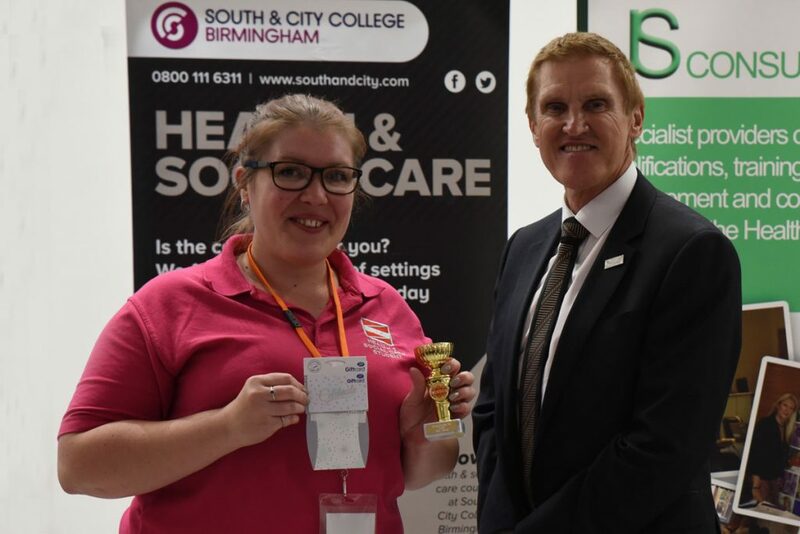 The highest scoring eight competitors will be invited to the WorldSkills UK Live Finals from 15 – 17 November at the Birmingham NEC. 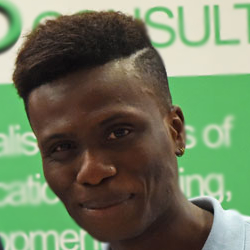 See you there. 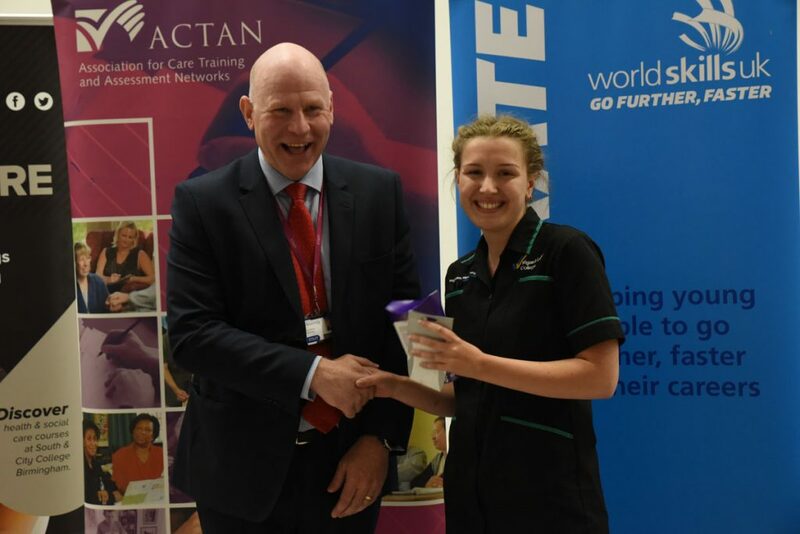 The Association for Care, Training and Assessment Networks (ACTAN) is the Organising Partner for the Health and Social Care competition and Profiles4Care is a Sponsor of the 2018 event. 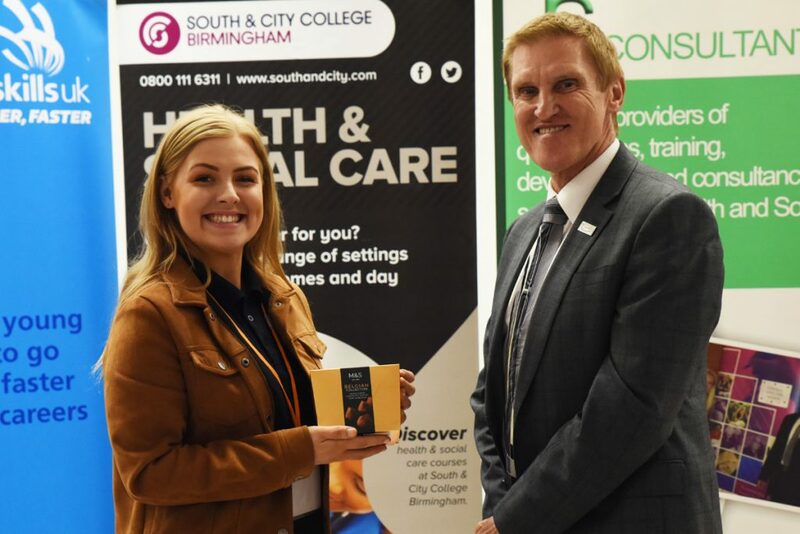 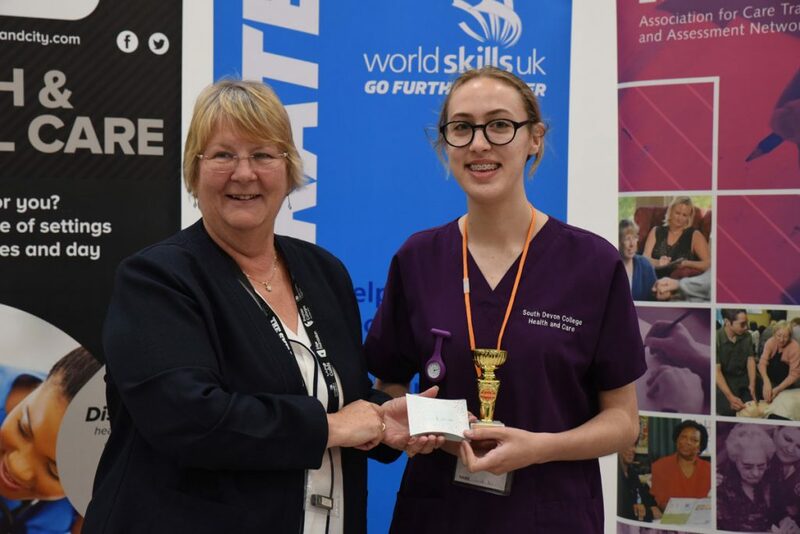 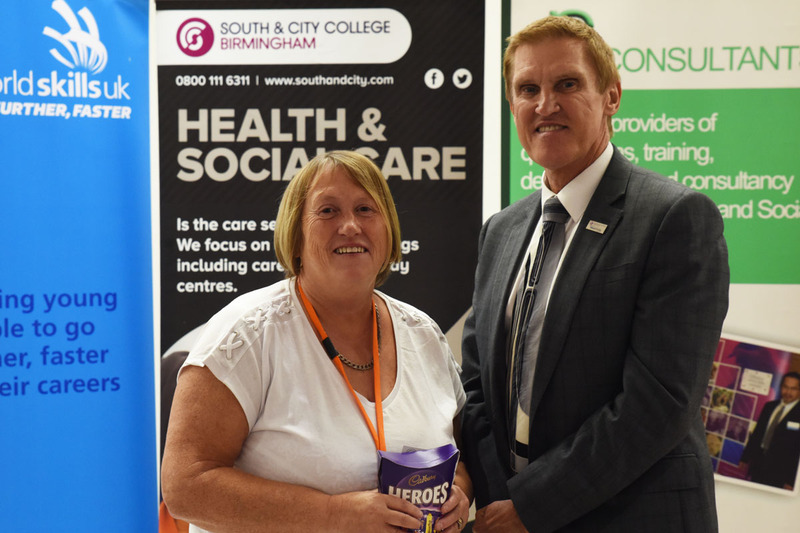 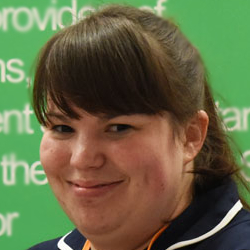 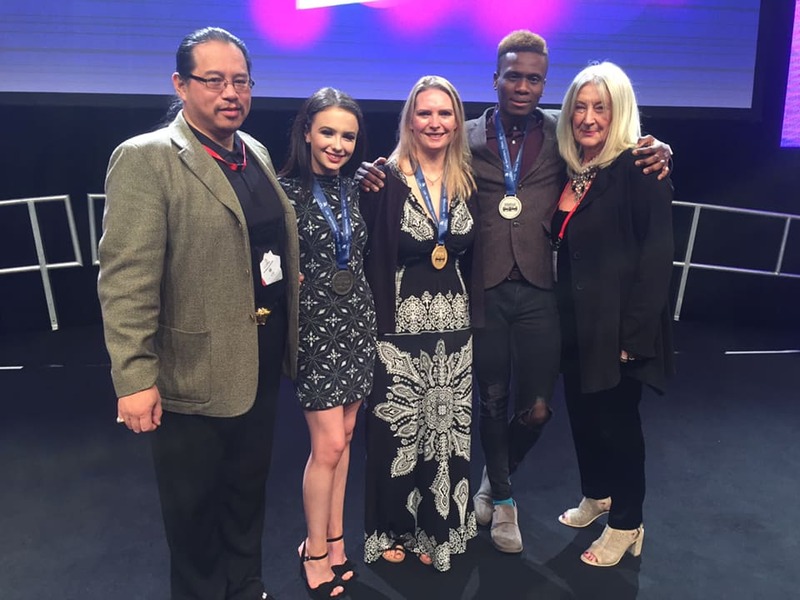 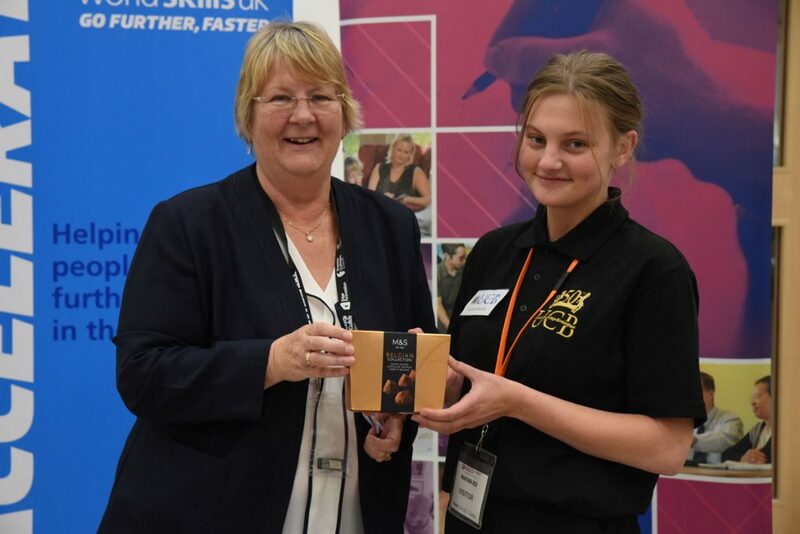 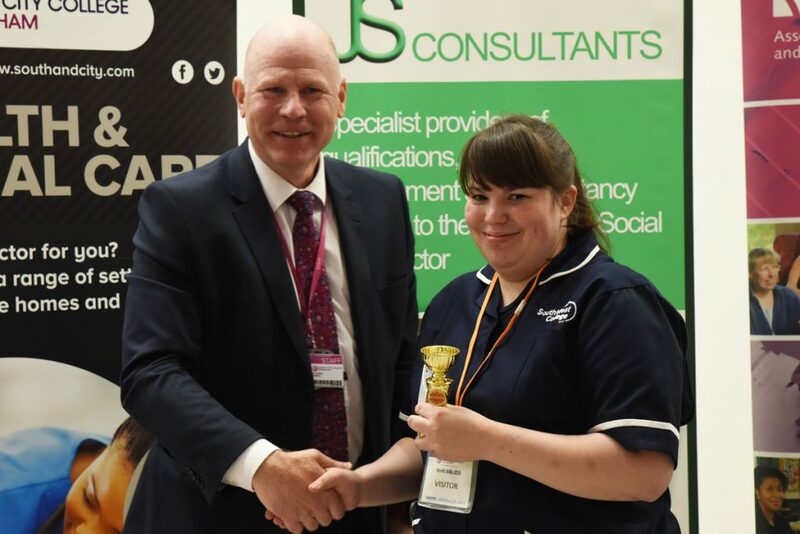 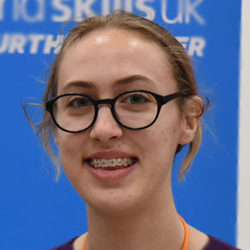 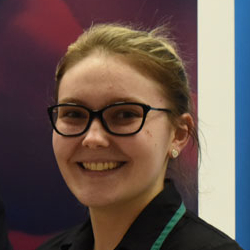 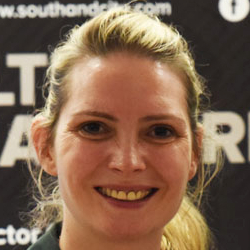 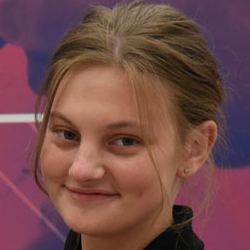 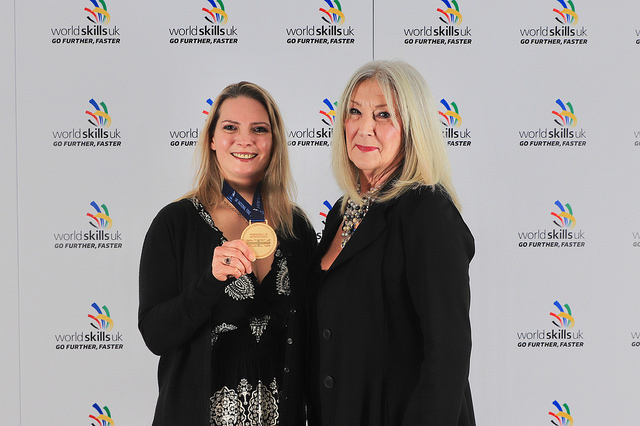 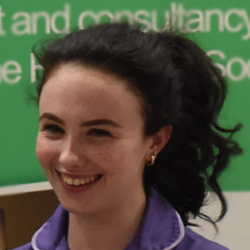 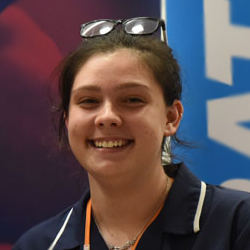 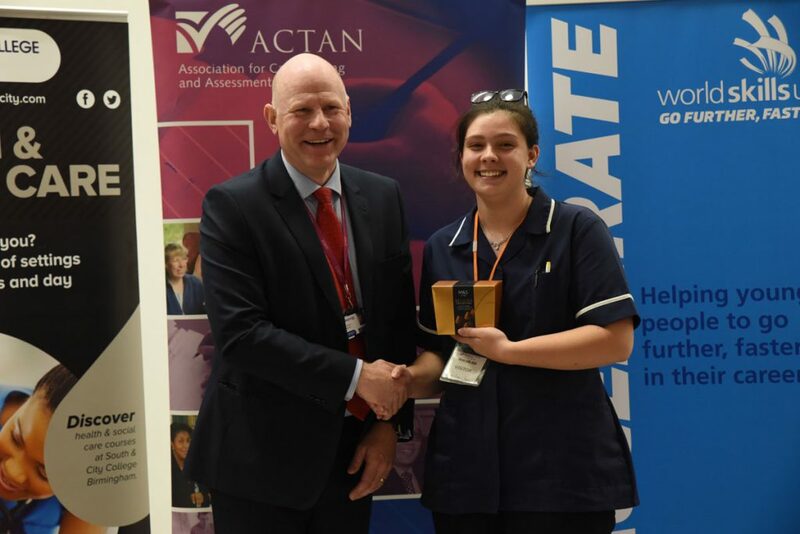 Vikki Thompson from Derwentside College in County Durham, England, has won the Gold Medal at the WorldSkills UK Health and Social Care Competition 2018. 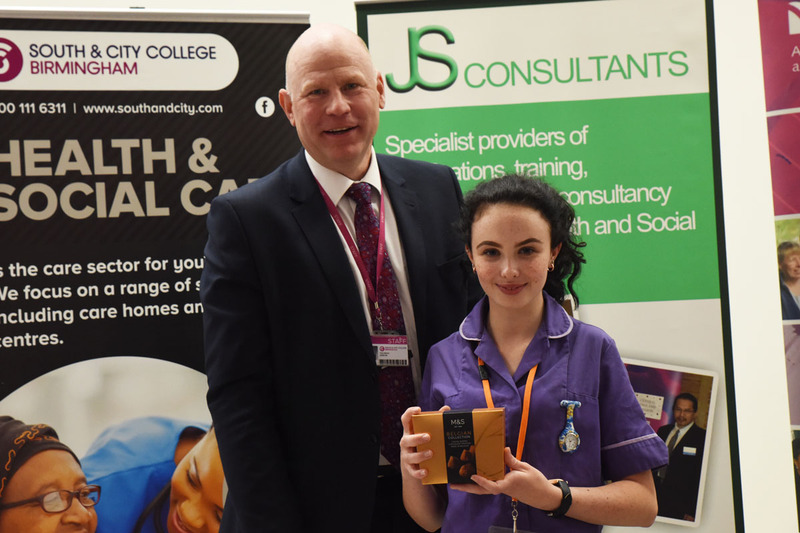 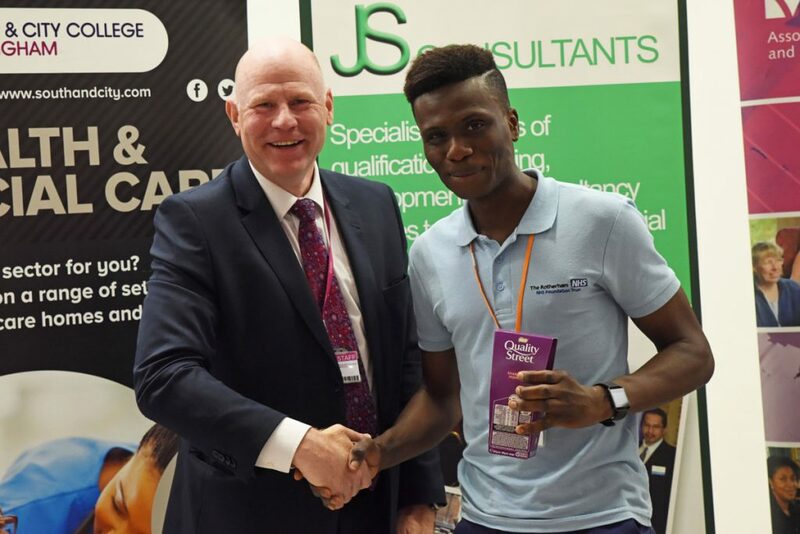 The Silver Medal went to Abiola Lugboso from The Rotherham NHS Trust and the Bronze Medal winner was Sorcha Downey from Southern Regional College. 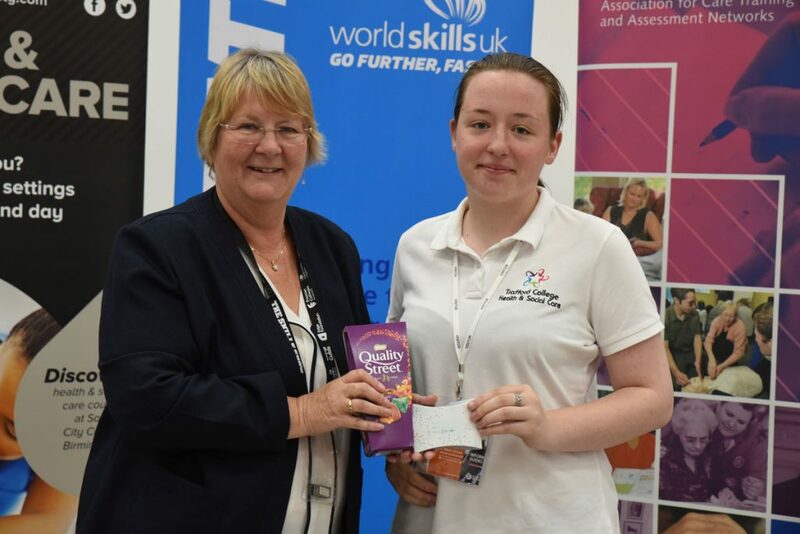 Molly Evans from Wigan and Leigh College and Hadewych de Wit from South West College also placed as ‘Highly Commended’ in the competition. 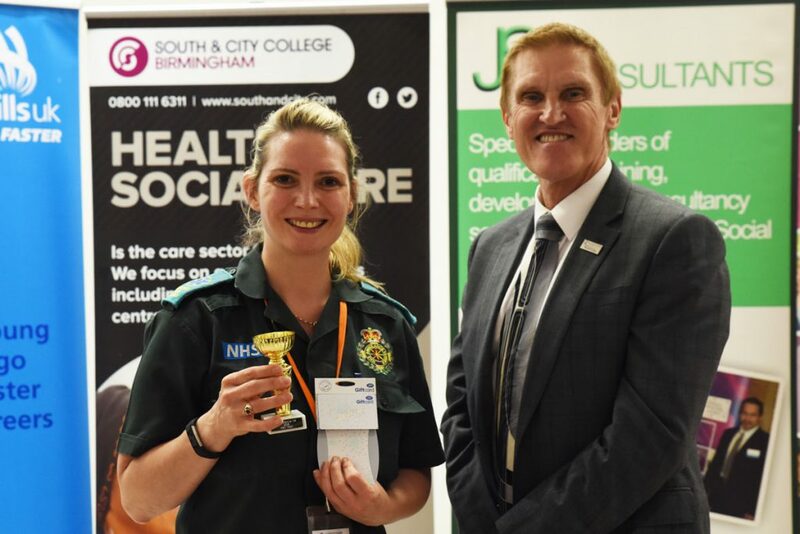 Our congratulations to everyone who took part. 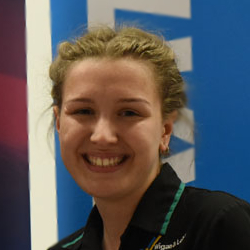 At the end of a remarkably busy week at the 5 Qualifying Heats we can now announce the winners of all the Heats. 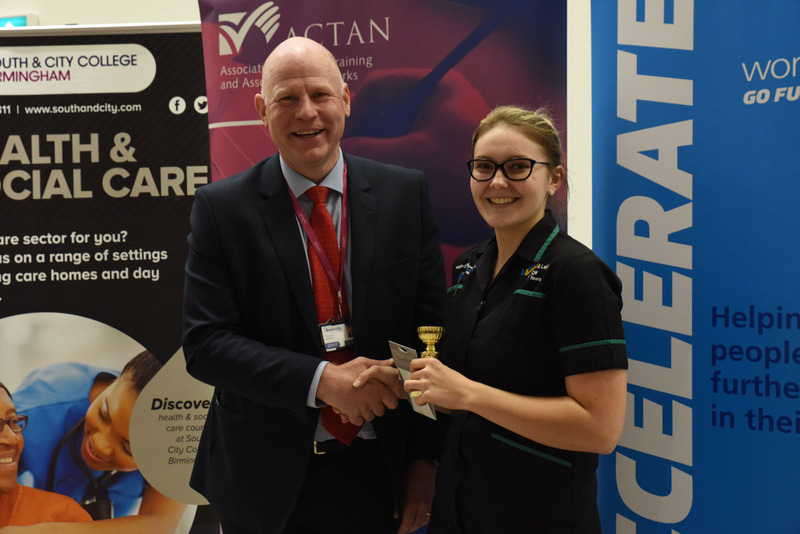 Congratulations to all the competitors who took part, it was a tremendous effort. 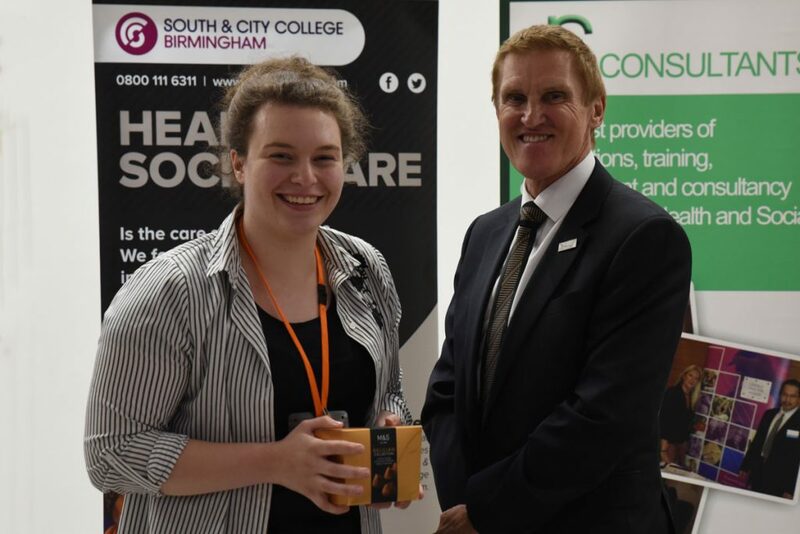 Congratulations to Organising Partner ACTAN, the actors , judges and everyone at South and City College Birmingham that made the event such a huge success.